Carpet is a great choice to beautify your home. It provides your space with a warmth, comfort and softness you cannot get with any other surface. 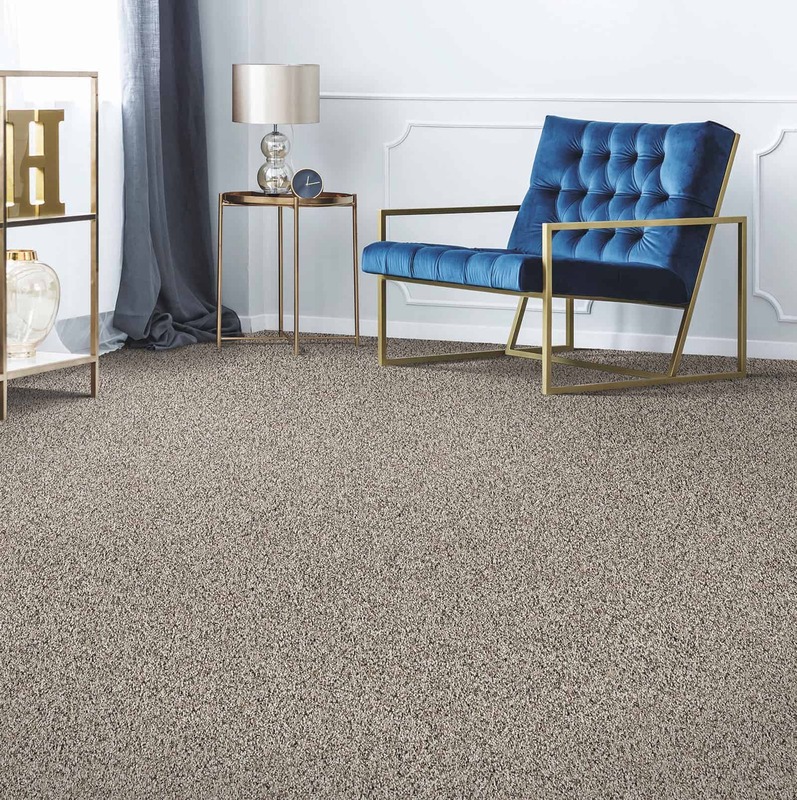 With the advancements in technology, Carpet today is stronger, softer and has better stain resistance than ever before. Our quality Carpets include Karastan, Mohawk and Shaw brands. Come on by and experience our showroom. We’re sure you will find many options that appeal to your style preference and needs. We only use the highest quality carpet brands for your home, including Karastan, Mohawk and Shaw. 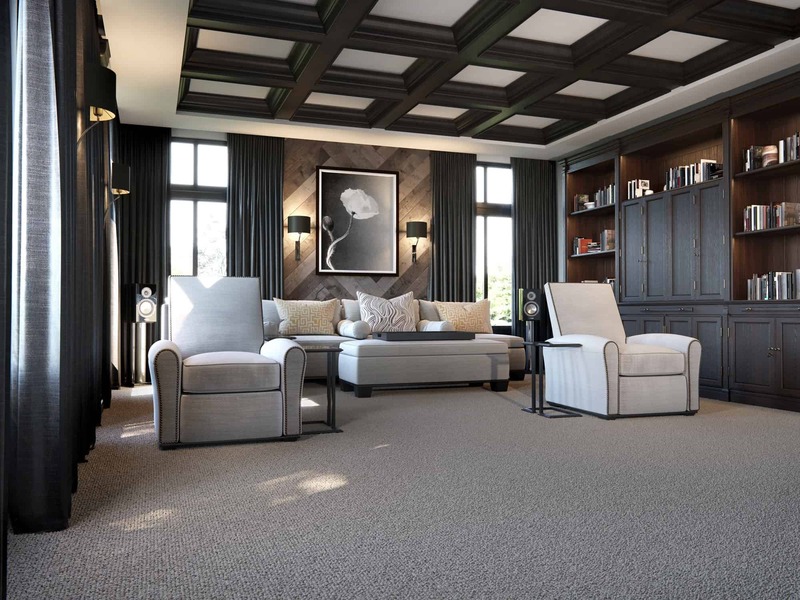 Our luxury carpets and rugs have the will add comfort and beauty to any home, but are also flawlessly designed to endure the wear and tear of an active family. Craftsmanship is only the beginning. 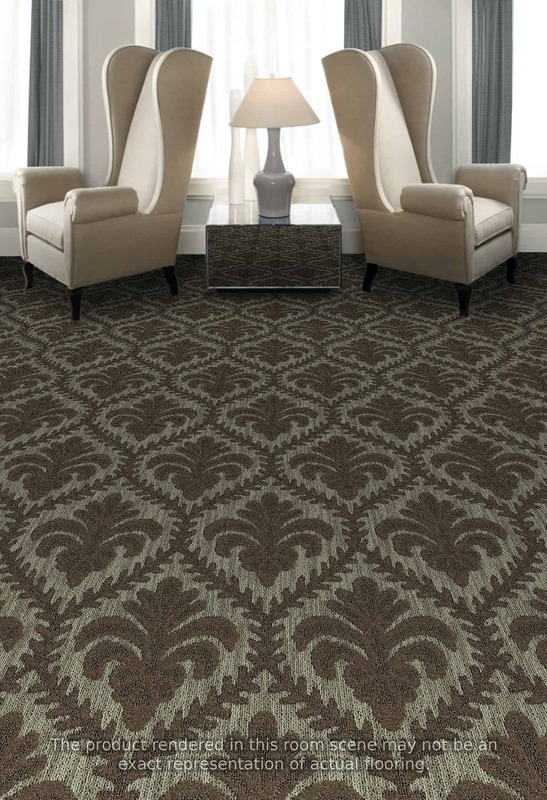 At Design West we have hundreds of styles, colors and patterns of carpeting to add beauty and flare to any room. Our designers have the ability to custom design the flooring of any room in your home. Let our experts sit down with you to design the perfect combination of color and texture for you.